users forget to transfer over their email settings and end up losing a lot of their email correspondences. 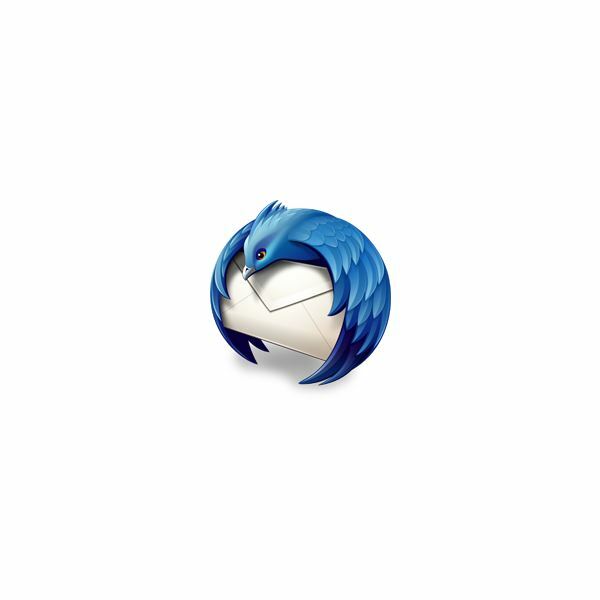 Mozilla Thunderbird is the popular email client offered by Mozilla, the folks that brought us Firefox. The program itself is very user friendly and allows for various use of different accounts, from Outlook to Yahoo to Gmail. But how does a user get their important Thunderbird emails, contacts, and settings from their older computer to the newer computer? In this article, we'll go over the steps in order to export Thunderbird settings to keep your email they way you want it on your new PC. Before you begin to export Thunderbird settings from your old computer to your new one, it is important that you make backup copies of all of your files, folders, documents, and pictures beforehand. This basically means that you are keeping a copy of your stuff from your old computer and putting it on your new one. It also means that in the case of needing to reformat your new computer, that you still have a copy of your files and folders so that you can replace them once again. The first part of exporting your Thunderbird settings is to know where these settings are kept. Every program on your computer will most likely have a folder in which your profile – where your settings are for that program – reside. For Thunderbird, this folder is usually located within the C drive of your computer, where the actual folder depends on which operating system you are using. For this article, we'll look at the popular Windows systems of XP, Vista, and the new Windows 7. 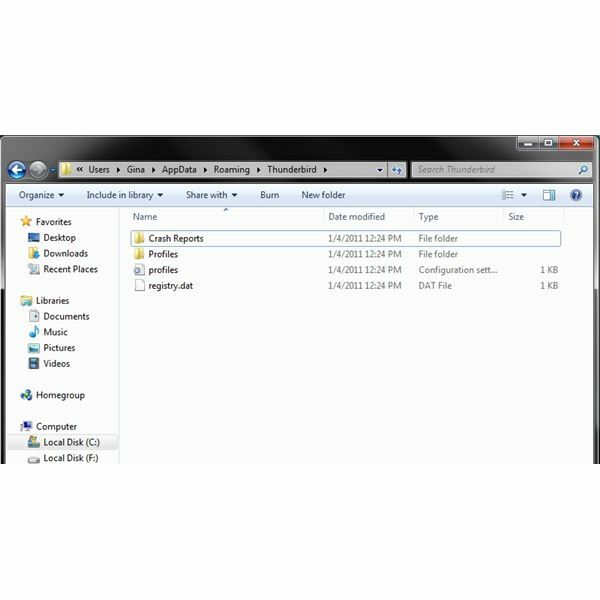 If you do not see the AppData folder, it may be hidden as it relates to a system folder. By default, all Windows system folders are hidden for the protection of the system and the user. To get this folder to appear, just go to the Folder Options, then select the View tab. Scroll until you find the option to 'show all hidden files, folders, and drives' and select it. Then hit 'apply' and then 'ok'. The AppData folder will now appear. If the old computer will be used by someone else, make sure to go back and select the default again. As with Vista and 7, if you find that this folder is hidden, you can unhide it with the same technique described above. Select the profiles folder and then right click on it. Choose the option to copy it. You can also do this through the folder's 'Edit' menu or through the keyboard short cut of CTRL + C. All three of these will copy the folder and it's contents. You will then need to paste this into the area or folder that you are using to back up your computer. When you have finished with backing up the old computer, begin to transfer your files on to the new one. If you have not gone ahead and installed Thunderbird on the new computer, do so now. When the program has been installed, elect not to open it. Instead, go and locate the file paths form above. From your backup files, copy and paste the profiles folder into the new Thunderbird folder on the new computer. Say 'ok' if asked if you want to overwrite or replace the current folder. Remember that you will need to do this every time that you plan to either replace or reformat your computer, as the profile is updated every time that you use it. Knowing how to export Thunderbird settings from one computer to another is a great piece of knowledge. It enables you to keep your emails and contacts just the way they were on the old computer when you move them to the new one. It's also useful in the case of needing to reformat your computer, new or old.